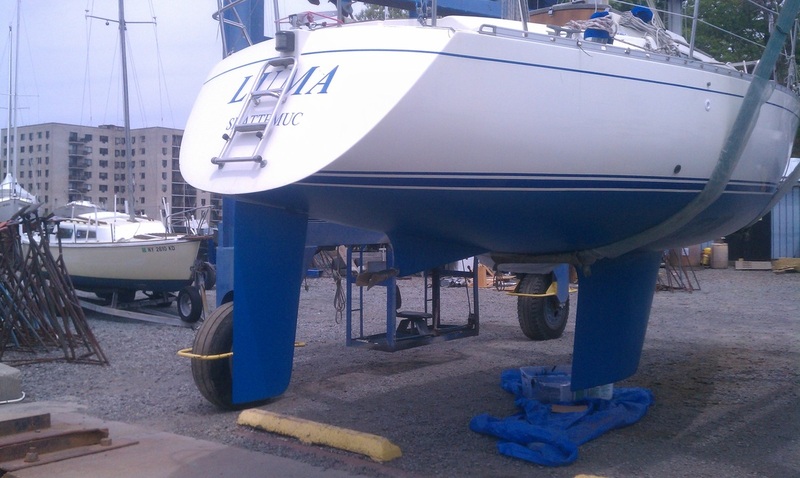 On your way to Maine and a bottom cleaning or gel coat repair would come in handy? ​While we work on your bottom or topsides, enjoy nearby wildlife sanctuaries & parks, bicycle trails, City Island, Manhattan museums and the Botanical Gardens, all within short bicycling or 0.3 mile walking distance of bus stop to train and subway. Use our facilities just like any other member of the club: Showers, laundry, kitchen, BBQ, etc. Best of all, you'll get to know some of the most interesting and hospitable folks you'll ever meet. Count on much more than a stay-over; count on an unforgettable experience with new found friends.